I had this brilliant idea that I was going to continue blogging all through this pregnancy. About life in Haiti. Being pregnant in Haiti. And about our sweet boy. Well, clearly that hasn’t happened. Woops. I’m hoping I’m much better at blogging keeping you guys updated on life in Haiti with our sweet boy once he’s born. Hoping being the key word haha. 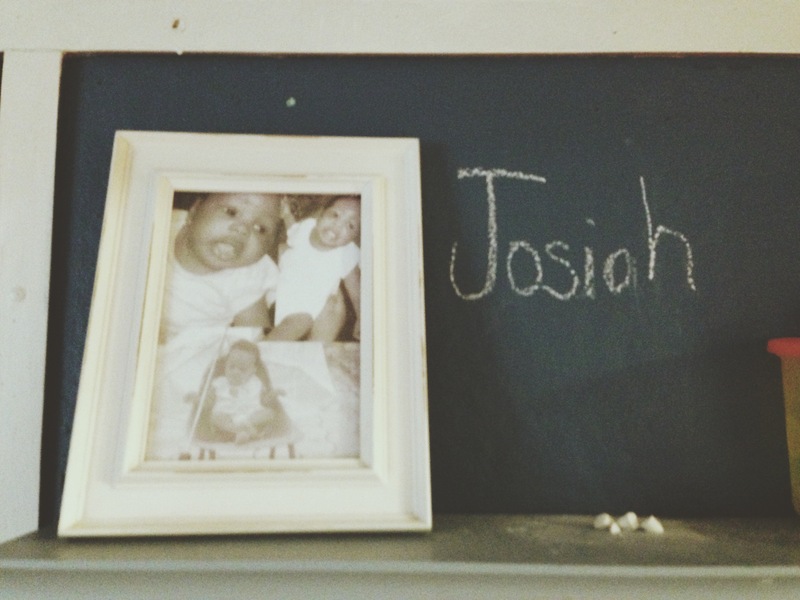 As a lot of you have seen, we’re naming our sweet boy Josiah Robert Johnson. Honestly, this is a name that I’ve longed to use since I was in high school. If you had asked me about baby names in high school, college, even up through the day before we found out he was a boy, I would have told you I can’t wait to have a son and name him Josiah Robert. JOSIAH- My love for Haiti first sparked when I was a freshman in high school. My youth pastor and his wife were adopting a baby from Haiti and for some strange reason I felt so very connected to not only this baby boy but also to Haiti. (I’ve always thought it was strange – and i’m sure other people thought I was strange – for how much I loved Haiti all those years before I even made my first trip. But it’s pretty clear now and I don’t think strange is the right word anymore.) I remember praying for their adoption and for their sweet baby boy who was named Steeve, but they chose to call him Josiah. I still very clearly remember the day that I got the word that this sweet boy had passed away. There were no answers. My heart was crushed. For them, but also for all the babies around the world (particularly Haiti) who leave the world all too soon. (The Lord was faithful and brought them another sweet, sweet baby boy named Isaac. Who, if any of you know me personally, know that I have such a special place in my heart for that boy.) Through this sweet boy, my heart was bound to Haiti. They’ve always honored his life so well and I remember not long after he passed away thinking I wanted to name a little boy Josiah one day. With our sweet boy on the way and us living in Haiti, we just knew. His name was going to be Josiah in honor of the sweet baby who made a lasting impact in my life & sparked my love for Haiti. Side note: I also deeply love the story of Josiah in the Bible. His character is one that I hope and pray for our son as well. ROBERT – As many of you know, my dad passed away when I was thirteen. I’ve also always wanted to honor his name. 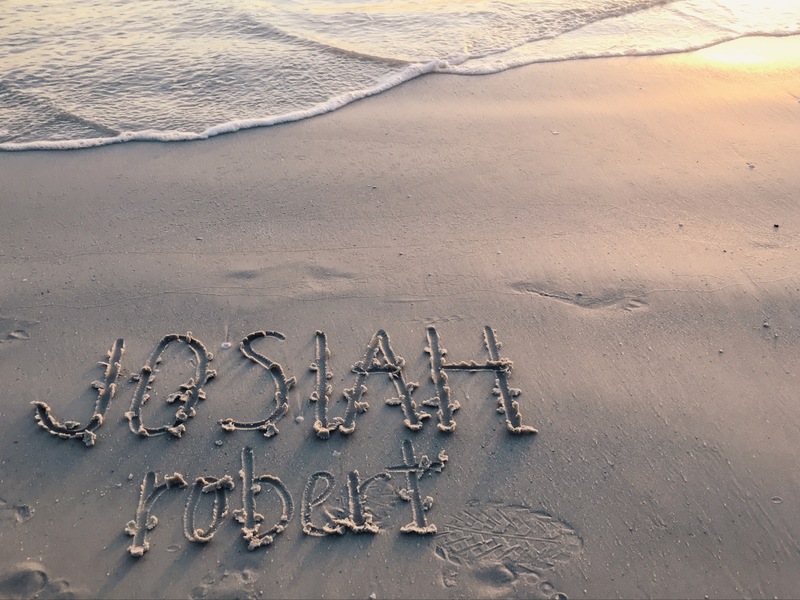 Robert was his middle name and it just fit so perfectly with Josiah we knew it was the perfect way to honor him & was the perfect fit for our son. So, Josiah Robert Johnson it is.